Gorton, whose LimeWire file sharing software for the open-source gnutella network was at the forefront of the P2P revolution nearly a decade ago, is taking profits earned as a software mogul and spinning them into projects to make urban transportation safer, faster and more sustainable. You might call it a “P2P-to-people” initiative — these efforts to make cities more people-friendly are partly funded by people sharing files. That’s not the only connection between open-source software and Gorton’s vision for livable cities. The top-down culture of public planning stands to benefit by employing methods he’s lifting from the world of open-source software: crowdsourced development, freely-accessible data libraries, and web forums, as well as actual open-source software with which city planners can map transportation designs to people’s needs. Such modeling software and data existed in the past, but it was closed to citizens. Gorton’s open-source model would have a positive impact on urban planning by opening up the process to a wider audience, says Thomas K. Wright, executive director of the Regional Plan Association, an organization that deals with urban planning issues in the New York metropolitan area. Portland, Oregon has already used his open-source software to plan its bus routes. San Francisco, whose MUNI bus system is a frequent target of criticism, could be next to get the treatment. Gorton says he’s in talks with the city to supply transit routing software for MUNI that will do a much better job of keeping track of where people are going and figuring out how best to get them there. San Francisco “overpaid greatly” for a badly-supported proprietary closed-source system that barely works, according to Gorton, putting the city under the thumb of a private company that provides sub-par support. The Open Planning Project (TOPP) was Gorton’s first foray into urban planning, in 1999. It initially involved an ambitious plan to use open-source software to model public transportation and traffic systems in large cities. But humans can be harder to program than machines, and sometimes a human-to-human interface works best. “We’ve actually been incredibly successful transforming policy in New York City without any models at all,” he added, though some residents complained about parking spaces morphing into bike lanes. The quest to bring open-source software to real-world urban planning continued, following the clearance of a key hurdle: Before you can build a transportation model, you need to know where the roads are. While public, that data was locked by private software used by public organizations and suffered from an overall lack of standards. 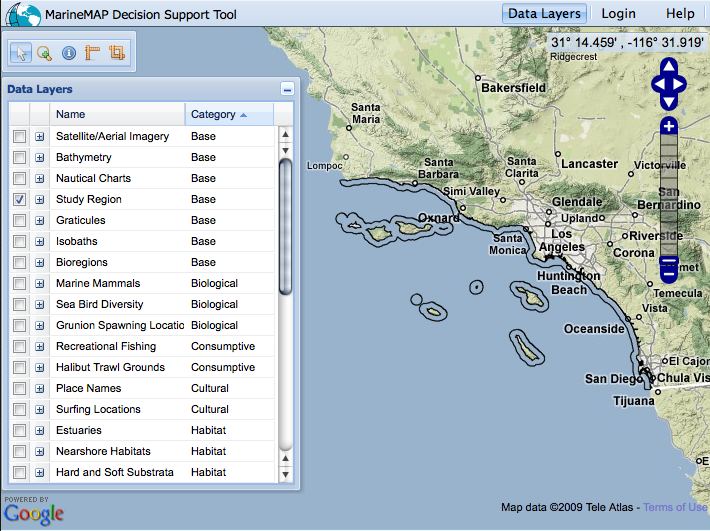 Thus was born GeoServer, an open-source, Java-based software server that lets anyone view and edit geo-spatial data. Road information can now be painstakingly imported once from proprietary systems or entered from scratch, double-checked by other users, and rolled out to anyone who needs the data. “It didn’t really exist before,” said Gorton. 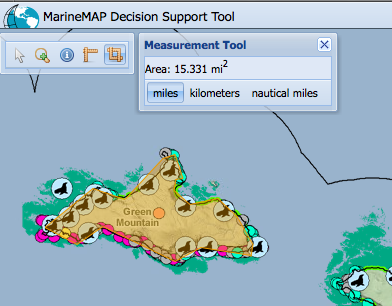 “Most of the data was run on software from a company called ESRI. Government agencies have this data, but it’s all running on proprietary systems and you couldn’t get access to it, or it was very hard to get access to it.” GeoServer now runs in thousands of places around the world for all sorts of reasons, according to Gorton, whenever an online app needs to know where roads are. Continue reading at Wired magazine . . .